MINEOLA, N.Y. – Acting Nassau County District Attorney Madeline Singas announced that a Bronx man accused of robbing a 72-year old woman with a kitchen knife in a Greenvale parking lot on March 17 was sentenced today to seven years in prison and five years of post-release supervision for his crime. Benis Solis, 24, of the Bronx, pleaded guilty on August 24 to Attempted Robbery in the 1st Degree before Acting Supreme Court Justice David Sullivan, who also sentenced him today. Acting DA Singas said that Solis was in the parking lot of T.J. Maxx in Greenvale on March 17 at approximately 6:30 p.m., when he approached the victim who was placing packages into her maroon Nissan Murano. The defendant, armed with a kitchen knife with an approximately six-inch blade, approached the victim from behind and placed the knife to her neck. Solis demanded that the woman hand over a ring on her left ring finger and when she was unable to do so quickly, he bit her hand, causing bleeding and bruising. He then fled the property and the ring was never recovered. 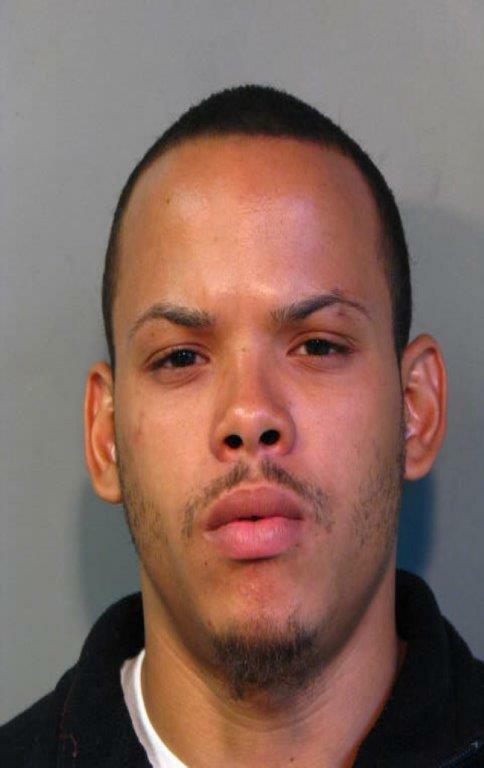 DNA evidence taken from the victim’s finger led Nassau County Police Department detectives to Solis, who was arrested in front of his home on May 13. D.J. Rosenbaum, of Acting DA Singas’ Special Victims Bureau, is prosecuting the case. Solis is represented by Nancy Garber, Esq.